Venture capital consulting firm ready to assist in your growth. 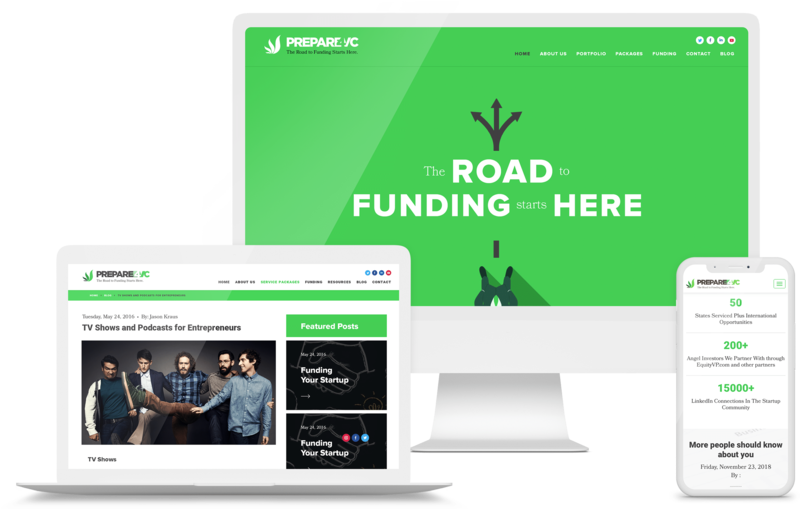 Prepare 4 VC was founded by Jason Kraus and helps companies raise capital more efficiently by finding the right investors and pitching them from the investorÔÇÖs perspective. 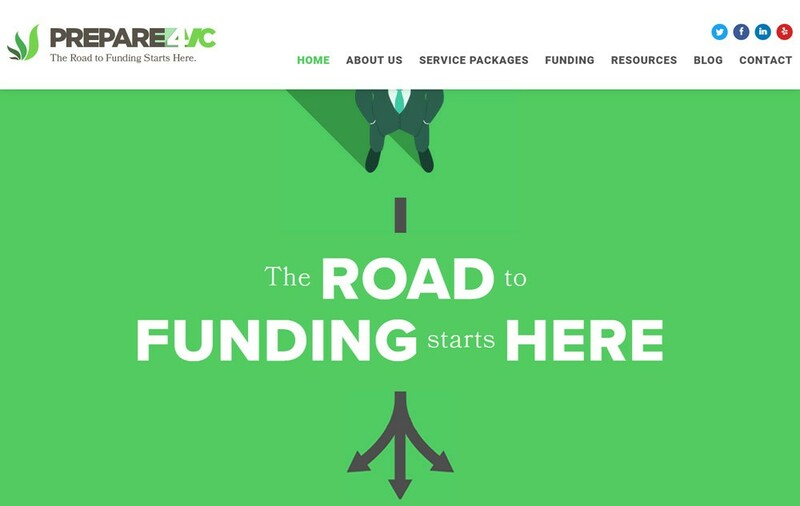 They help startups at any stage of development and partner with valuable funding sources. They have developed several packages at different price points to tailor to their clients' needs. Prepare 4 VC's new website was designed and developed by GoingClear Interactive. Their new website is professional, easy to navigate, visually pleasing with high resolution photography, and fast with optimized images for page speed. 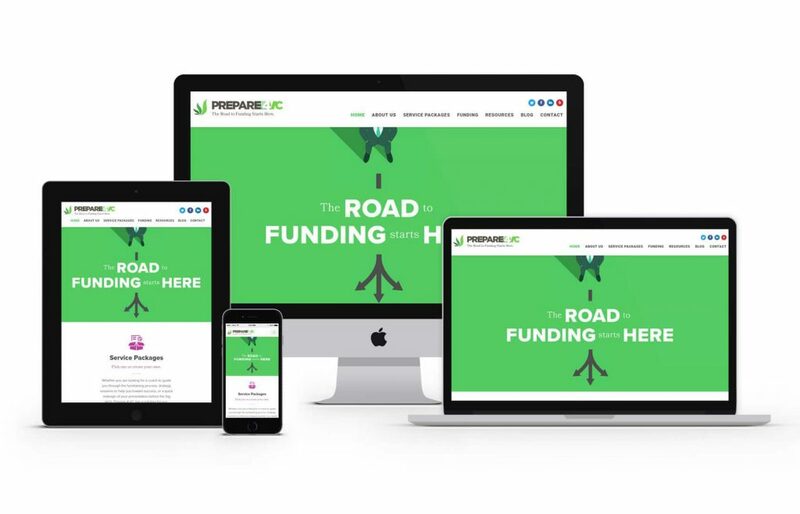 It includes a Service Packages page that's easy for the client to update, a Funding page that features a responsive FAQ accordion and a Blog page that comes with categories for easy navigation and the ability to promote featured posts on the Home page. The new website is responsive, including the Contact page which a responsive Google map, so navigation will be easy for visitors on all devices. Not only did we design and develop their new website, but we also designed their new logo.